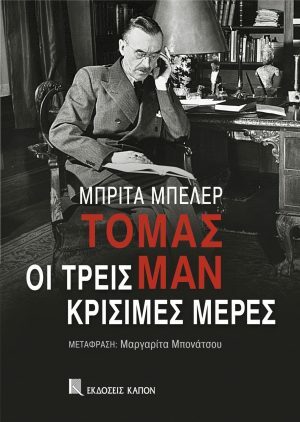 VIEW CART “The Thinker of Marousi | Memories and conversations with Yannis Tsarouchis” has been added to your basket. 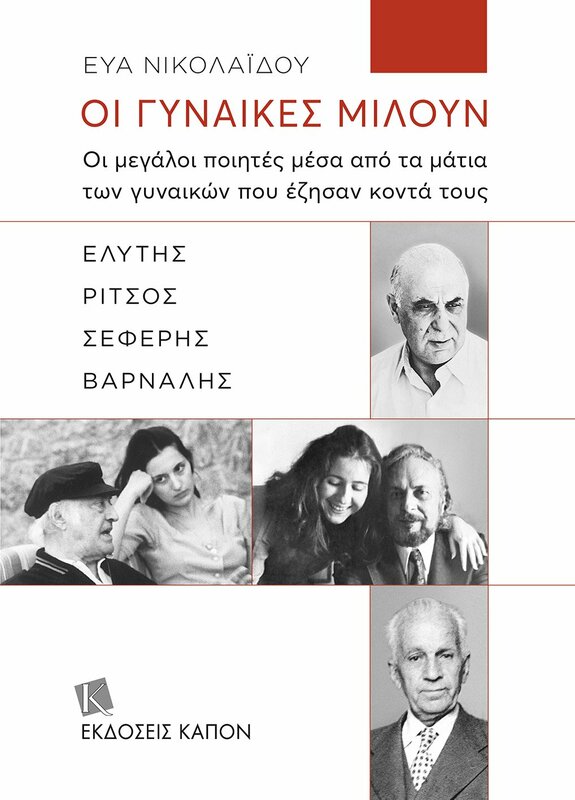 Poets and Nobel literature laureates Odysseas Elytis and George Seferis and poets Yiannis Ritsos and Kostas Varnalis, recipients of the International Lenin Peace Prize, are presented in this new edition “WOMEN TALK”, this time not through their intellectual achievements, but through the eyes of the women, partners and daughters, that lived by their sides. 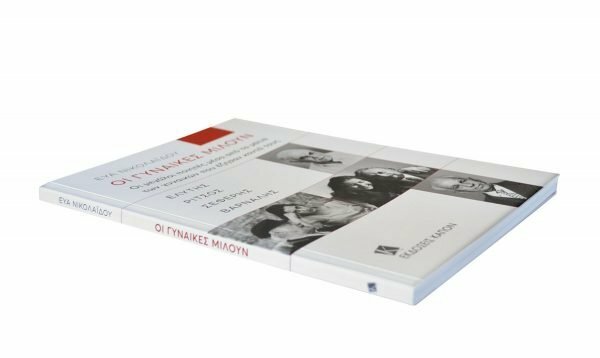 Unknown aspects of the poets’ daily life are revealed in the pages of this book, accompanied by many unpublished photos. Ioulita Eliopoulou (partner of Odysseas Elytis), Eri and Falitsa Ritsou, Anna Londou (stepdaughter of George Seferis) and Eugenia Varnali (stepdaughter of Kostas Varnalis) recount their experiences with the poets in a spontaneous and unique manner. 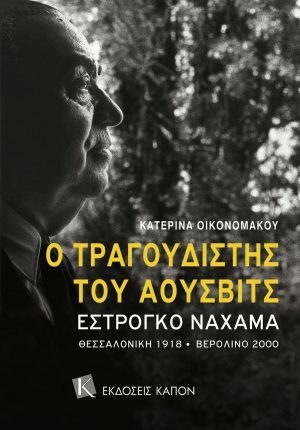 Drawing on older and recent talks with them, journalist and author Eva Nikolaidou, well-known for her long involvement with cultural matters, collects in her fourth book a series of interviews, that highlights the human side of the poets, as well as the personalities of these extraordinary women. 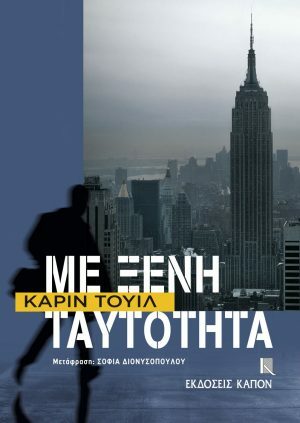 Eva Nikolaidou was born in Thessaloniki in 1954. She studied Journalism and Sociology in Athens and London, followed by cultural studies in Sorbonne and a three-year study of the Russian language. She started her carrier as journalist sending correspondences from London and Paris. 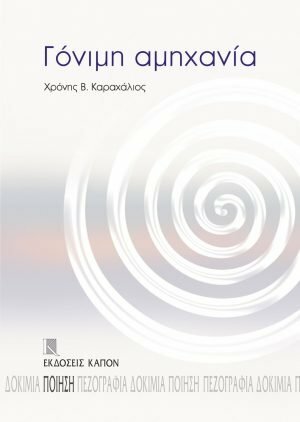 Then she went on to work for almost thirty years in the Greek National Television, most of them being editor-in-chief of the cultural television magazine “9+1 Muses” that featured the most important cultural events in Greece. She has written three books: the first two have as their subject the French author Simone de Beauvoir and the third is a collection of interviews she took from Marguerite Yourcenar.